ECHL Week, developed by Double S Media in 2012, keeps minor-pro hockey fans in the know about their favorite league. The 27-team "Premier AA League" drew over 4.6 million people to its games in 2017-18. And ECHL Week chronicled the entire season. Everything you need to know about the only multi-media program of its kind can be found here. North America's Double-A professional hockey league has had more than 650 players plus hundreds of coaches, athletic trainers, equipment managers, game officials, broadcasters, and front-office personnel advance to National Hockey League teams. 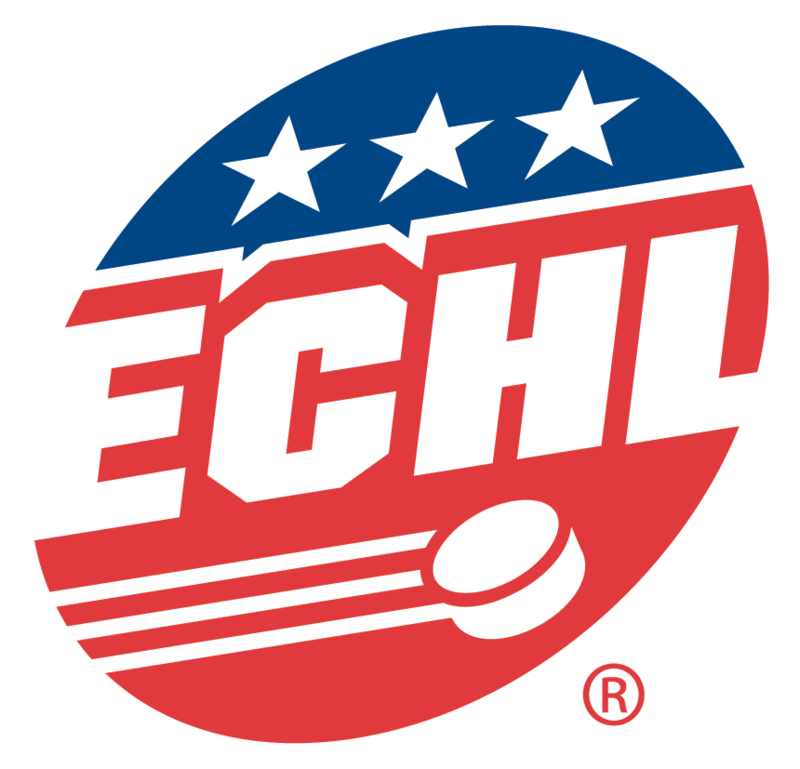 Click here for a brief history of the ECHL, now competing in its 31st season. Interested in title sponsorship of the program? Want to learn what other advertising and marketing opportunities are available? Select below for details or check out the Rate Card.